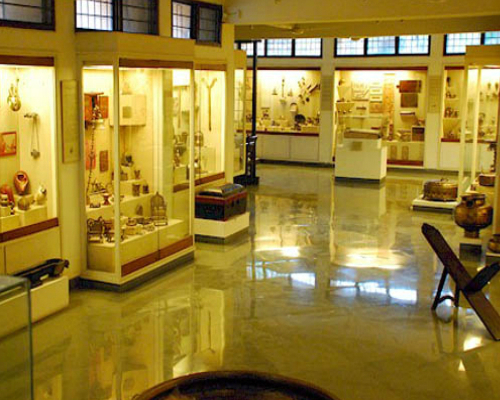 Indulge in a guided journey through a Terracotta and crafts museum and top-up with a rustic lunch. Welcome to Sanskiriti! Get ready to embark on a cultural journey in the blissful setting of its vast and pristine campus. 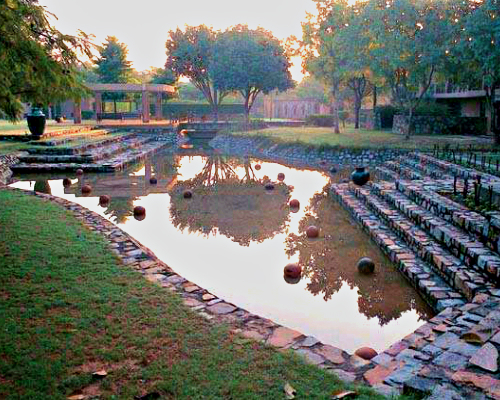 A grand banyan tree at the entrance sets the tone, while the greenery, lotus ponds and heritage art liberally spread around the campus offers myriad hues. 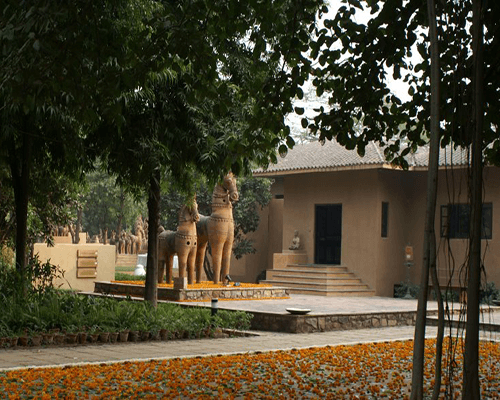 You would feel that you have been left the hustle and bustle of Delhi far behind. 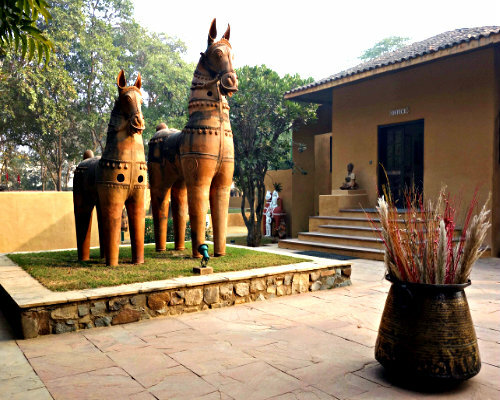 As you arrive at the Sanskriti office reception, you will be greeted by your guide and host for the experience. Your host would provide you with an overview - about Sanskriti, how it is contributing to the field of art and culture, introduction of the museums and what they mean to Sanskiriti. First on the list, Terracotta Museum, showcasing the first creative expression of civilization. From the household earthen water pots to giant-sized cultic deities, witness the Terracotta art that bears testimony to the varied and ancient traditions of its practice in India over five millennia. 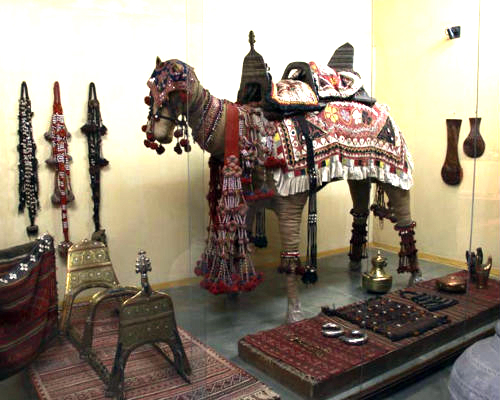 Thereafter transcend to the Museum of Indian textile, serving as resource for the study of Indian textile traditions. It takes departure from the ‘masterpiece’ culture and takes you to the history of dresses, contrasts different states, shows how different fabrics are made, and their profound impact on human psyche and actions. Up next, Museum of Everyday art, displaying objects that demonstrate excellence in craftsmanship and innovation, be it design or functionality. Here you realize how simple tasks that we take as granted were performed by specialized equipments back in the day. You would be able to almost imagine how ten ‘dasiyas’ would dress up a ‘maharani’ for the ‘maharaj’. Finally, over a rustic lunch in the open-air canteen, soak in the cultural escapade you have witnessed. This is surely a great way to understand each other’s tastes, and have some deep and meaningful conversations. Your tour has option of both outdoor and indoor walkways, so don’t be shy of choosing this experience in the rain.